They are particularly looking for video of the explosion. 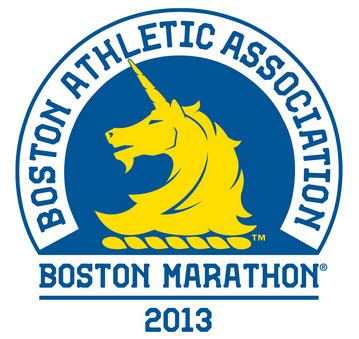 If you’d like to donate blood, please contact the Boston Blood Donation Center at (800) 733-2767. And if you live in the Boston area, police recommend that you return to your homes.